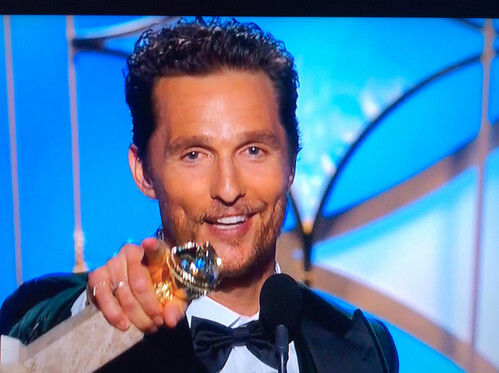 i bet #GoldenGlobes would make great bongs. 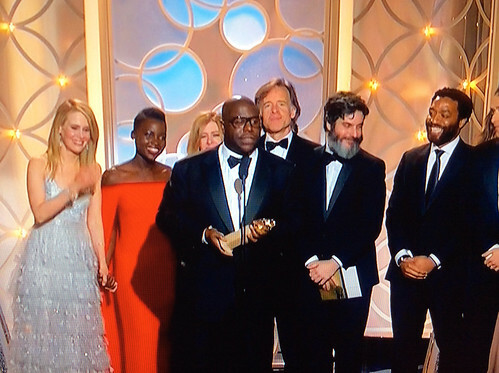 What I’ve learned watching #GoldenGlobes2014 – I need to say “my team” more. 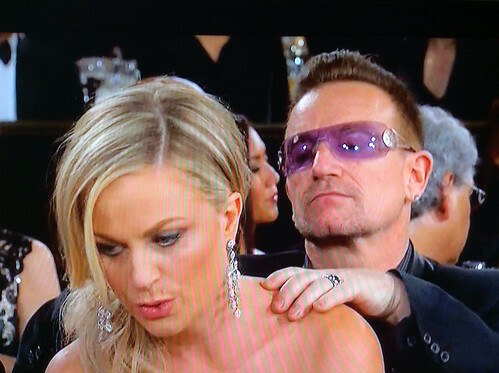 Well there’s Bono… still trying to make that look work. 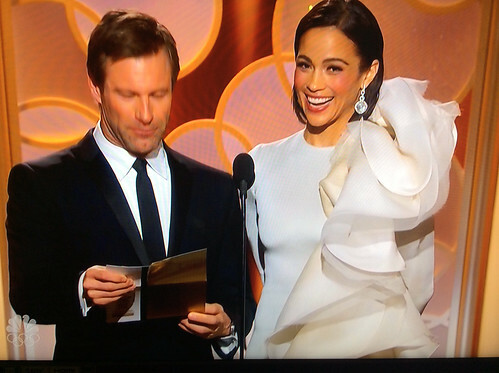 #goldenglobes. 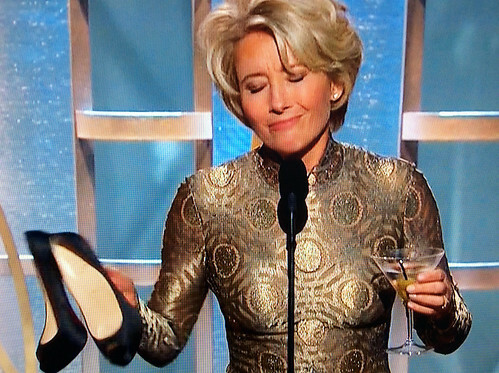 Three minutes in and everyone has already gotten a shout-out for their part in the #GoldenGlobes except Spanx and Stoli. 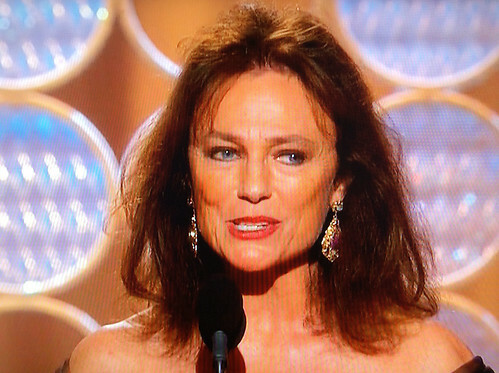 Thanks to Jacqueline Bisset, the SuperBowl has been pushed into March. 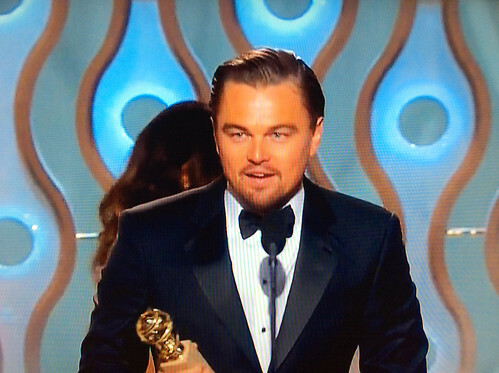 #GoldenGlobes. 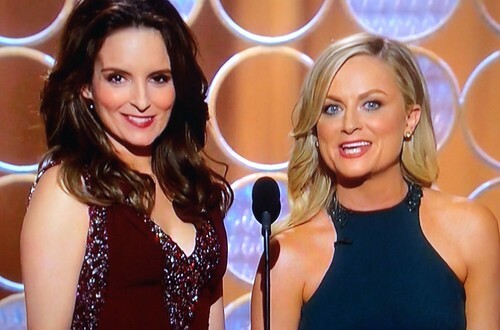 Helena Bonhan Carter was gonna show up to the #GoldenGlobes but her hair didn’t turn out creepy-weird enough. 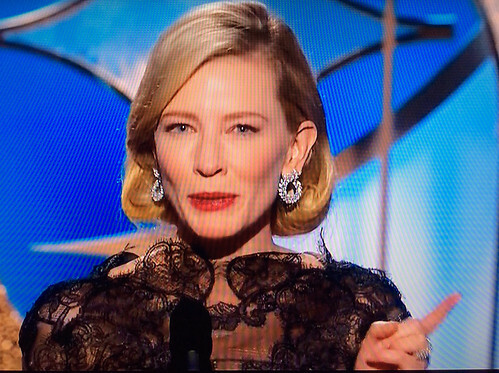 The #GoldenGlobes may be ready to forgive Matthew for The Wedding Planner, Fools Gold, How to Lose a Guy, and Failure to Launch but not me.